There’s nothing quite as convincing as word of mouth marketing. When we get approval of something from a friend (or sometimes a stranger even), we trust that we’re hearing from a reliable source and can instantly get genuine interest. This can work to your advantage quickly if you own a restaurant or are a chef. 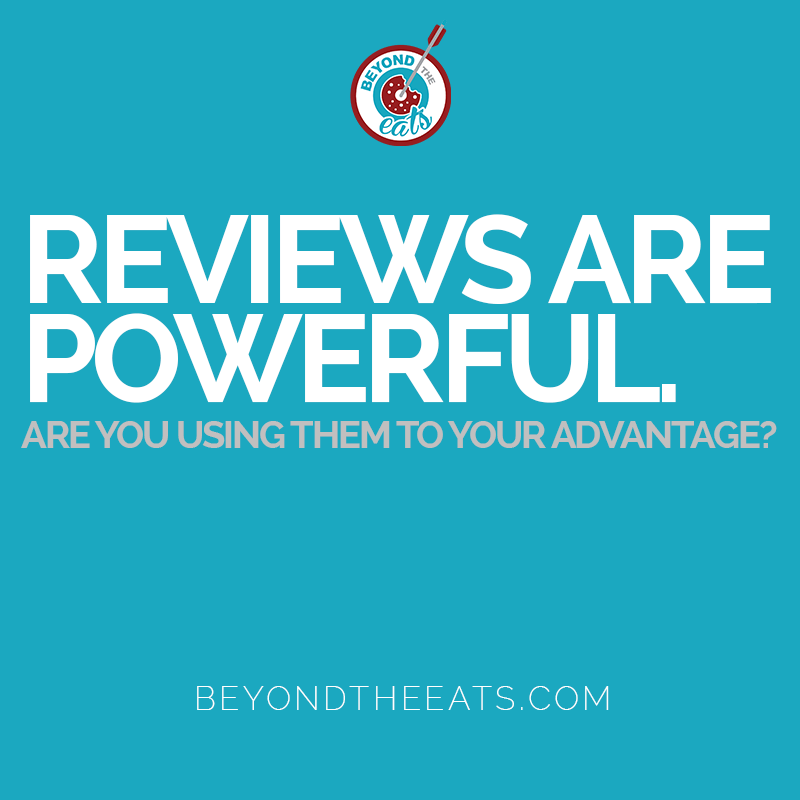 If you’re not using reviews in your chef or restaurant marketing, you could be missing out on a great way to connect with potential new customers and make past customers return. 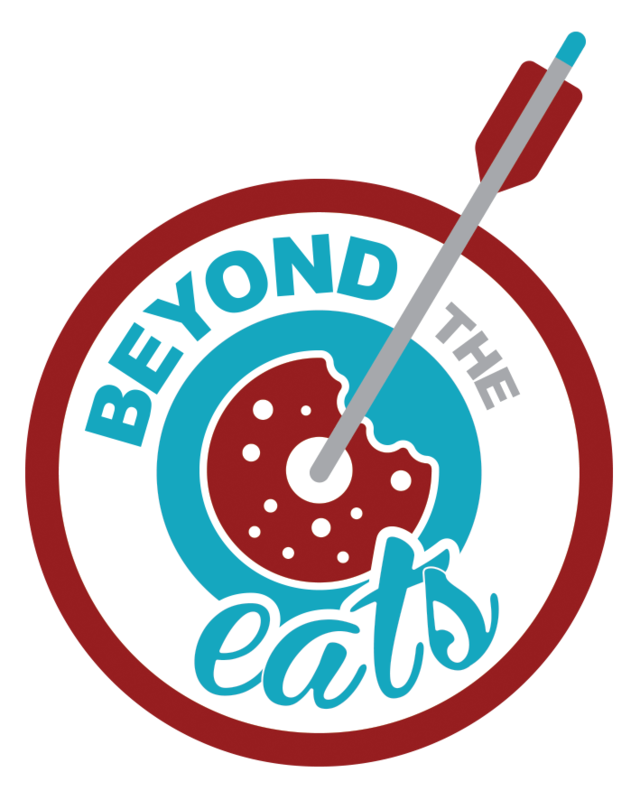 https://beyondtheeats.com/wp-content/uploads/2018/04/reviews.png 800 800 Rouk https://beyondtheeats.com/wp-content/uploads/2017/12/BeyondTheEats.png Rouk2018-04-02 21:24:202018-04-02 21:24:20Reviews are powerful. Are you using them to market your restaurant?